Dr. Magdalena Swierczewski was born in Poland and immigrated at a young age with her family to Manhattan, NY. , where she has been practicing Aesthetics, Anti-Aging medicine, and Internal medicine since 2008. Dr. Swierczewski did her undergraduate and graduate education at the State University of New York at Albany, Columbia University NY, and New College at Oxford University in England , obtaining a Bachelor of Art Degree in Biology, Bachelor of Art Degree in History, and a Master of Art in Social History. Dr. Swierczewski attended St. George’s University School of Medicine, and completed Internal Medicine residency at New York University Medical Center. Dr. Swierczewski is Board Certified from ABIM (American Board of Internal Medicine) in Internal Medicine, as well as Board Certified in Aesthetic and Anti-aging Medicine from AAOPM (American Academy of Procedural Medicine). Currently she is obtaining Board Certification in Functional and Integrative Medicine. Since finishing residency, Dr. Swierczewski has worked as an Academic/Clinical Hospitalist at Mt. Sinai-St. Luke’s Roosevelt Medical Center in NY, as well as an Internist at Hospital for Special Surgery/Weill Cornell NY, in Perioperative Medicine. 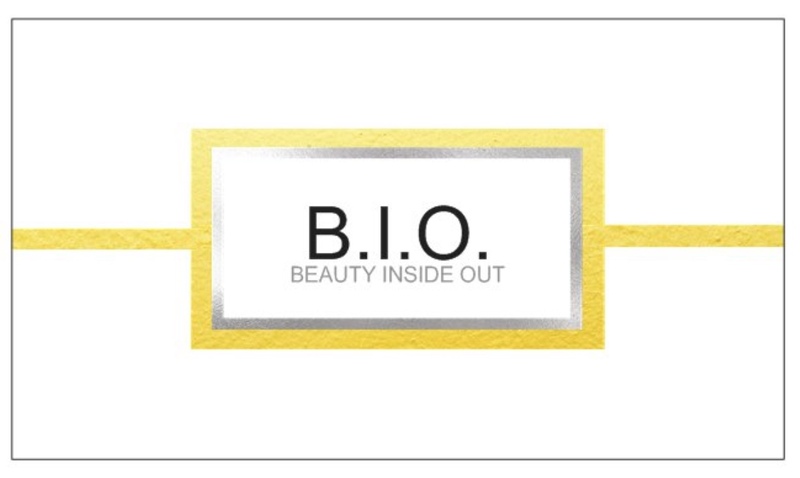 Dr. Swierczewski opened her own Aesthetic, Anti-aging medical practice: B.I.O. -Beauty Inside and Out, in 2016. B.I.O. – Beauty Inside Out is the integration of Western and Eastern Medicine with a goal to optimize health and beauty. The practice incorporates injectables and anti-aging treatments. Dr. Swierczewski is a member of the American Academy of Aesthetic Medicine, and a member of the American Academy of Procedural Medicine. Dr. Swierczewski is also the CEO/founder of ExplorerMD and ExplorerMDproductions, a film company, producing a health travel show. She is involved in several medical societies and philanthropic organizations, as well as writing and illustrating children’s health books. Dr. Swierczewski’s passion is travel, art, illustrating, as well as exploring and learning new health, wellness and medical practices from around the globe to incorporate into her practice.